We’re starting to wonder how Justin Bieber even has any fans left, because it sure seems like his constant tantrums would be enough to cure even the most raging case of Bieber Fever by now. If you hadn’t heard yet, the Biebs’ most recent meltdown occurred last week, when he dropped the mic (but not in a good way) and ran off stage during a concert in Manchester because fans booed him after he scolded them for cheering and screaming during his set. On Sunday, Bieber took to Twitter to address the meltdown. So, basically, what he’s trying to say is that his adoring fans didn’t pipe down quickly enough for him to make the undoubtedly soul-bearing statement he had planned, so it’s their fault he ended the show early. What he is sorry for is the fact he even tweeted a kinda-sorta apology in the first place — the post wasn’t up more than a few hours before he took it down. Either that or a member of his (probably underpaid) PR machine begged him to delete it. 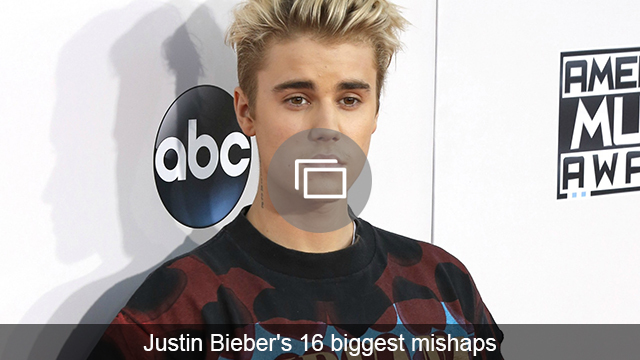 What did you think of Justin Bieber’s apology? Legit, or just another tantrum?